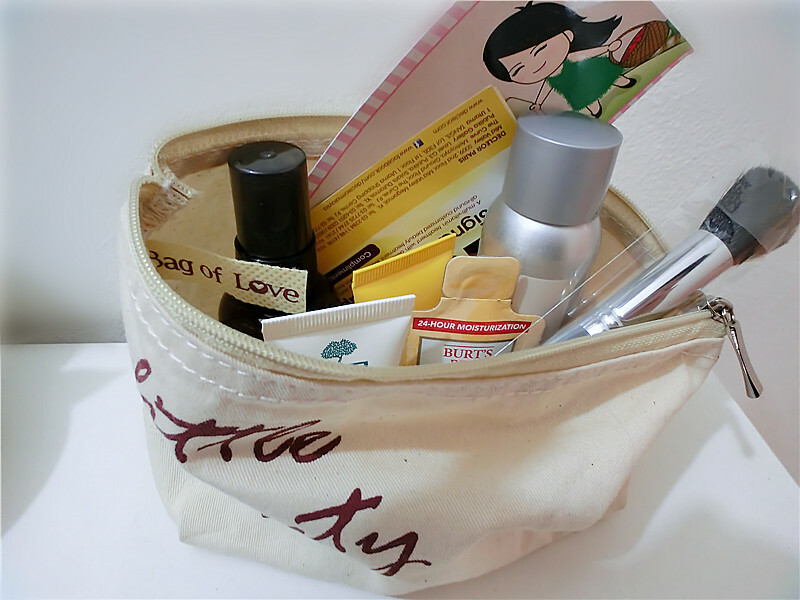 "Bag of Love" - the latest beauty box in town! Yeah, this is Mimi, the founder of Bag of Love! 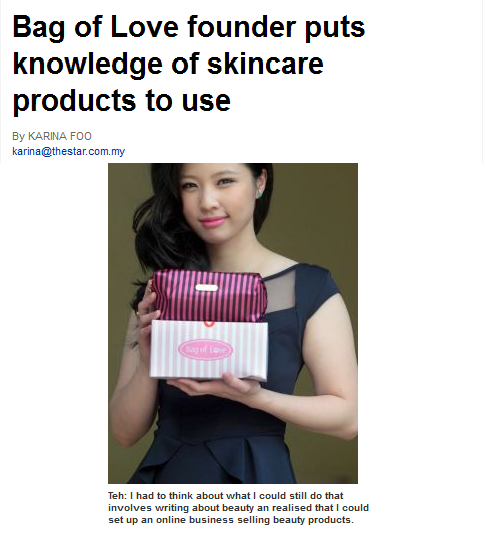 Bag of Love is a beauty bag which consist of 5 deluxe sized samples ranging from hair care to skin care, body care, make up, nails and fragrances -- delivered to your doorstep monthly. 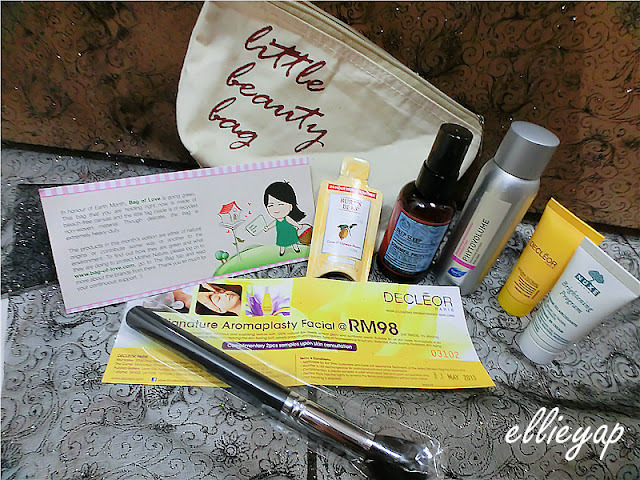 By subscribing this beauty bag for just RM39.90 monthly, you will be able to get sample products with all kinds of brand from mass to luxury and local to international! Besides, you will also get exclusive invitations to workshops, makeovers, beauty events, movie tickets or even tea parties. How awesome is that?! In April, Bag of Love is going green in honour of Earth Month, the products are either of natural origins/ contribute some way to our mother nature! 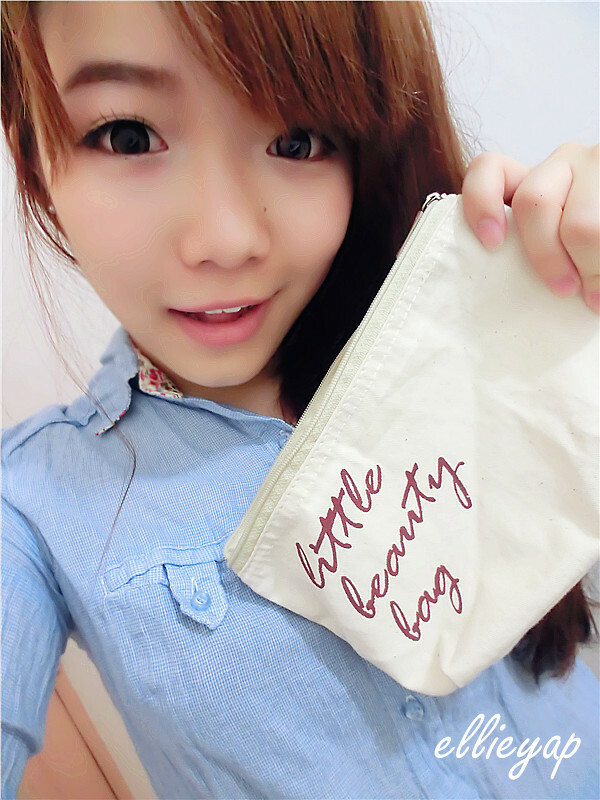 Besides, the pouch is also made from Eco-friendly materials! I can't believe that I got it so soon right the day after they posted it out and it's in complete /good condition. 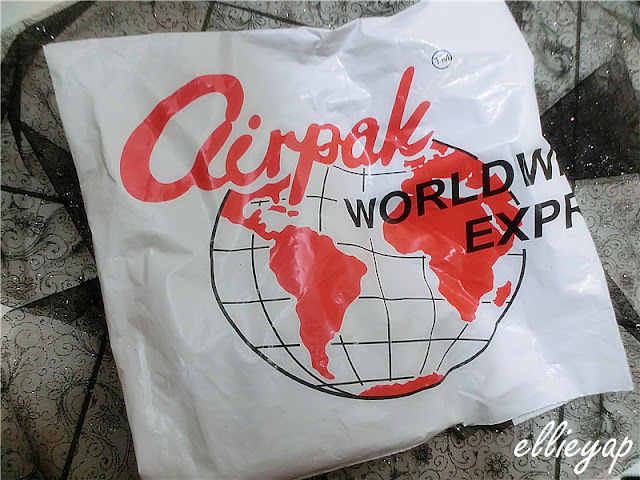 Can't wait to unwrap this AirPak when I got them in my hand! The moment I unzipped the bag, I was so surprised that's this tiny bag is fully filled! It's not only the 5 sample-sized products as promised but also extra stuffs! This is the way that Bag of Love always surprised us! So thoughtful and lovely that, a cute note is attached in the bag, with the directions to use of all the products. 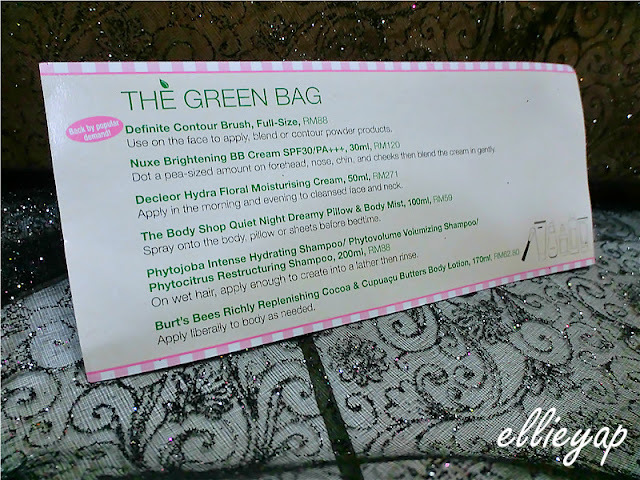 Let's check out what are the products in this debut bag! 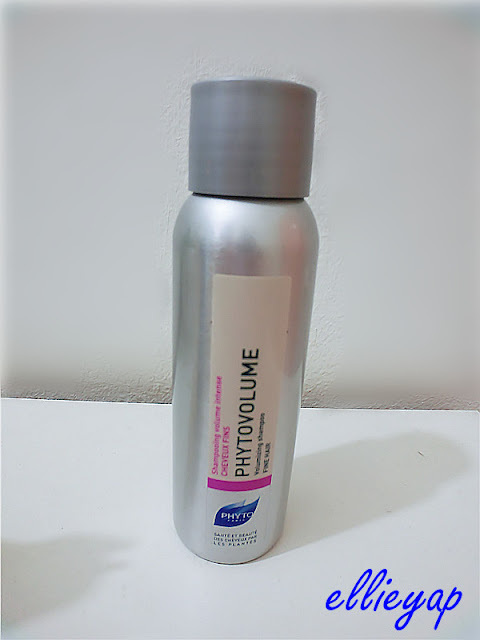 Phytovolume contains ingredients that can increase the moisture level in the hair shaft, working from the roots, gives your hair a healthier appearance! 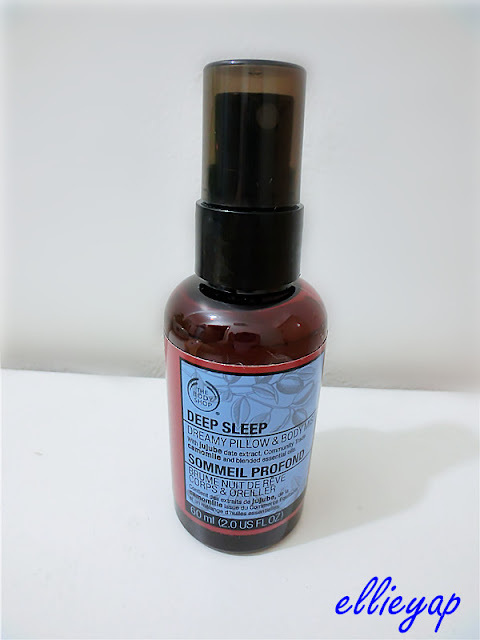 Spray this on your pillow/body/ bedsheets before bedtime, it will definitely promote a deeper sleep. Clinically proven that the moisturizing level stays up to 24 hours, leaves our dry skin feeling soft, smooth and healthy, naturally. 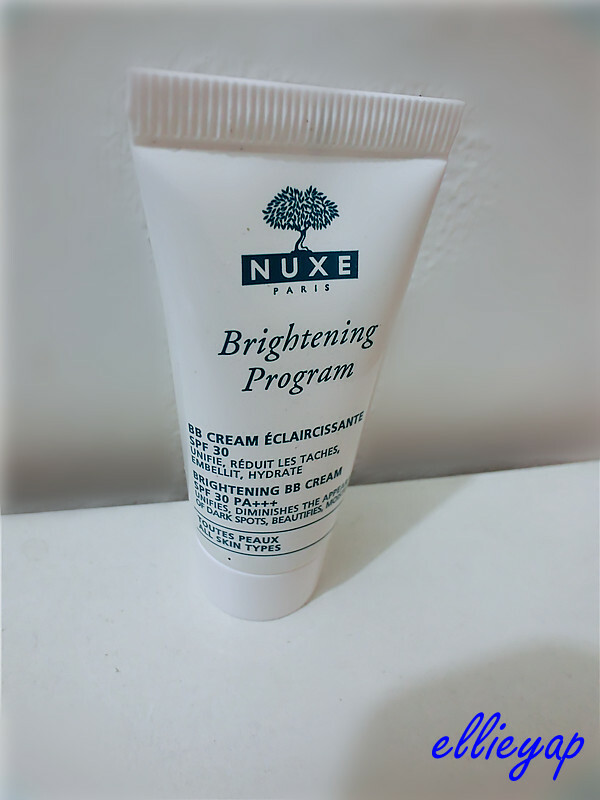 I did try this on my graduation day, it's my first time putting on BB cream. I don't really fancy on BB cream. OMG, the moisturizing level is SUPERB! 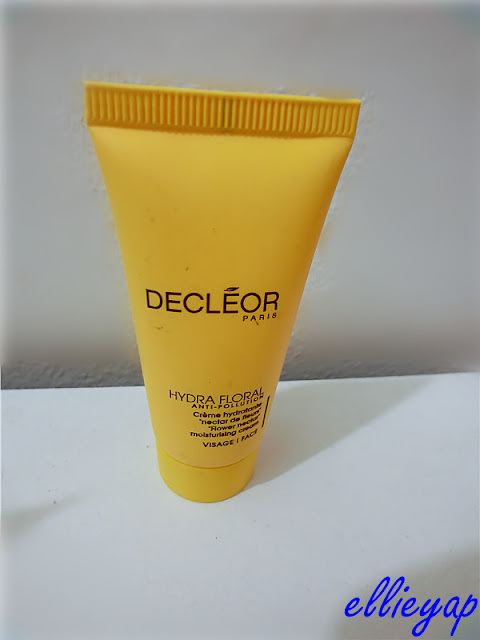 It did keep my face moisture for the whole day! This product is ideal for normal to dry skin, it contains 85% natural ingredients with rich, creamy texture that leaves skin feeling soft ,supple and moisture! 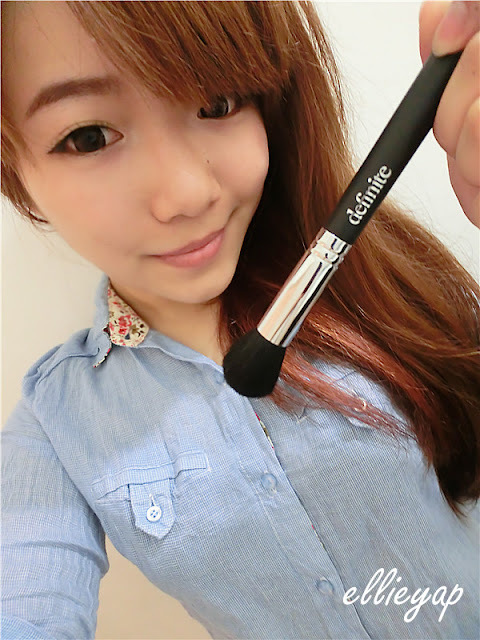 For applying, blending or contouring powder products. 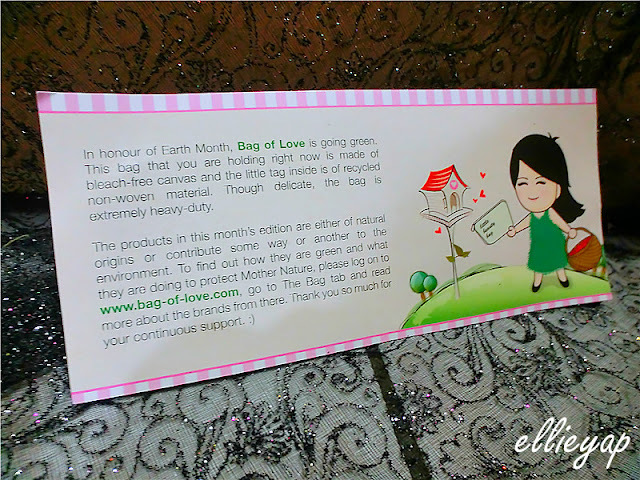 #8 The recyclable pouch! It's in handful size, so it's convenient for us to carry around. Especially girls like us always love to keep our make up products with us for touch-up purposes! Moreover, those products are bigger in size than what I've thought OMG! Instead of paying all this prices, we can get this products with just RM39.90 per month! How reasonable is the price! Money matters aside, sometimes we don’t know if some products suit our skin. 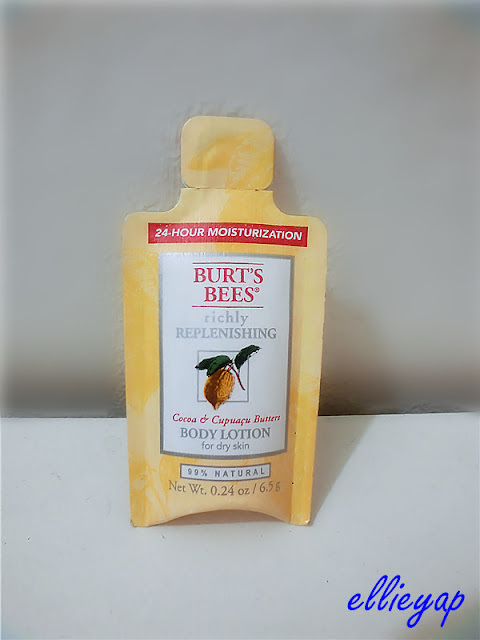 Since some of us having allergic/ sensitive skin to certain chemicals. 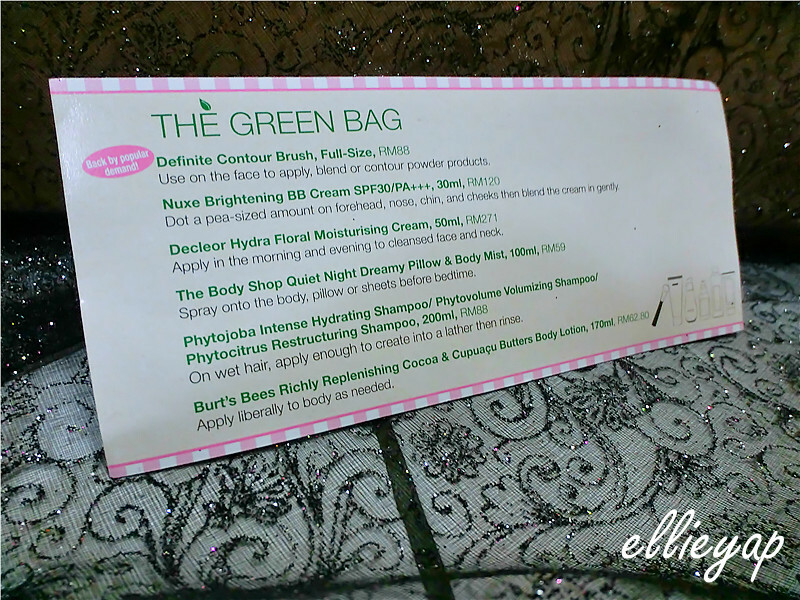 After subscribing this debut bag, we can try the sampled-products out before buying them in other outlets!